Join us on Tuesday April 16th, 2019 as Dr. Wang delivers specialized Laser Treatments all day. Please join us on Tuesday, April 16th, 2019 where we will focus all of our appointments on making you LOOK as good as you feel. 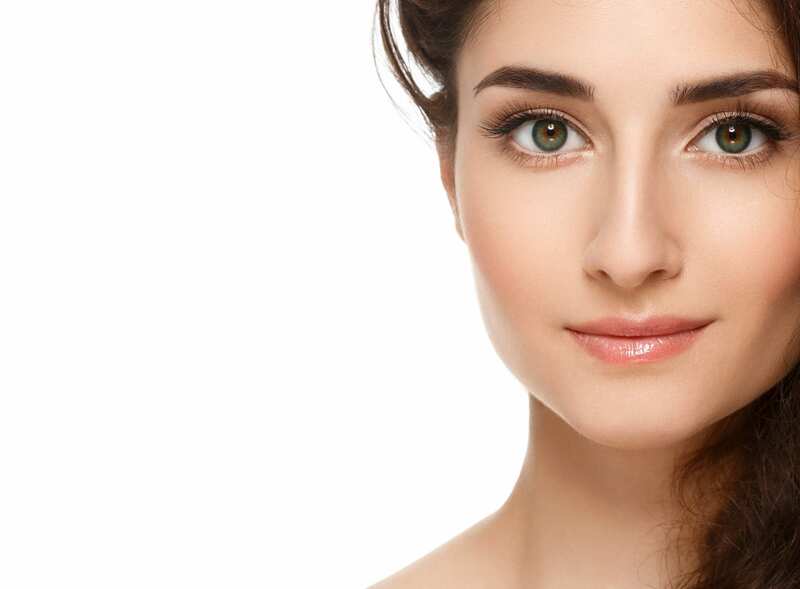 Bring back a youthful appearance with Dr. Wang’s laser treatments. Spaces are limited, so schedule an appointment today. Many people call these treatments a photofacial (also known as a fotofacial), and Laser Day is the day to get it done under Dr. Wang’s exclusive care. Call us today or schedule an appointment now before spaces fill. Spring is a good time to look your best for the coming summer season. Sun exposure is slightly lower in the spring than summer, and some laser treatments have minimal downtime, meaning less disruption to your daily life. Call us today or schedule an appointment now to save your spaceon this special day. Treat yourself today to a fotofacial for new baby fresh skin. Our Laguna Beach and other Orange County patients all agree that Dr. Wang is their go-to resource for vibrant health and youthful skin. What makes Dr. Wang’s Laser Treatments special? Most facilities that offer IPL (Intense Pulse Light) Laser Treatments are performed by technicians. The doctor may consult with you for a few minutes after you meet with technicians to answer questions about your health and concerns, but then move on to other patients and allow these minimally trained technicians to actually perform the treatment and provide after care instructions. 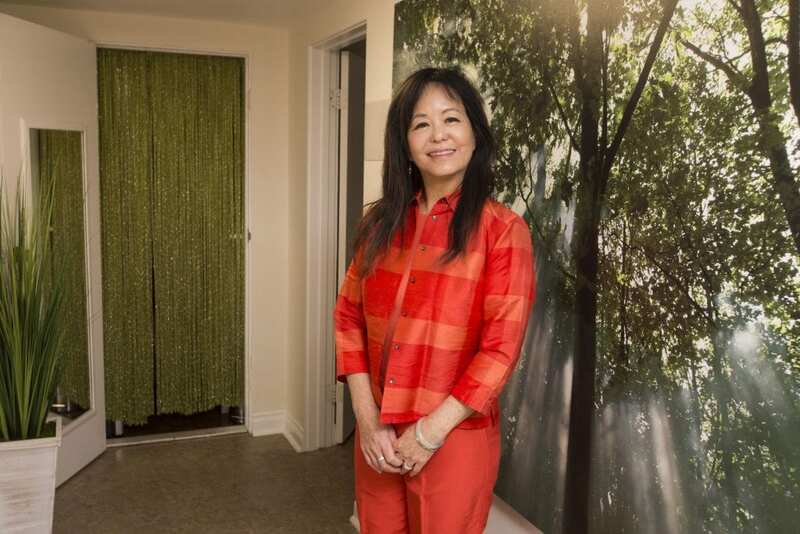 Unlike other facilities, Dr. Anita Wang treats patients each step of the way to ensure quality care. This complete service performed by a highly trained medical professional ensures that your laser treatment is in line with your other wellness goals and is an optimal approach for your overall health. Call us today or schedule an appointment now to save your spot. Unlike other aesthetics facilities that utilize minimally trained technicians, Dr. Anita Wang, MD provides exclusive complete care – evaluation, assessment, treatment, and after care. What Lasers does Dr. Wang use? 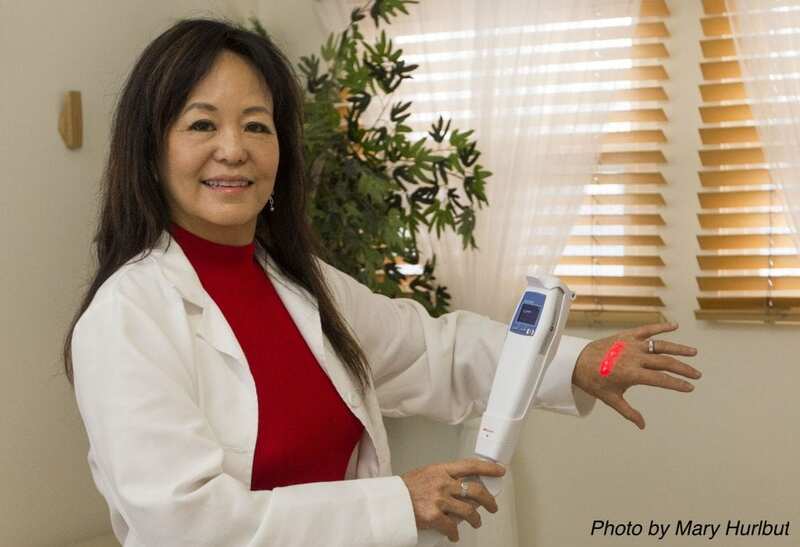 Dr. Wang uses the Sciton BroadBand Light (BBL), which is the world’s most powerful IPL (Intense Pulsed Light) device on the market. Light energy delivers heat to the upper layers of skin, which stimulate regrowth of the affected skin cells. Those new cells will are great for restoring your youthful look with smoother, clearer skin. Call us today or schedule an appointment now to save your spot. How do I sign up for Laser Day? Contact us with any questions you have or learn more about laser treatments on the face and body at our Aesthetics Page.